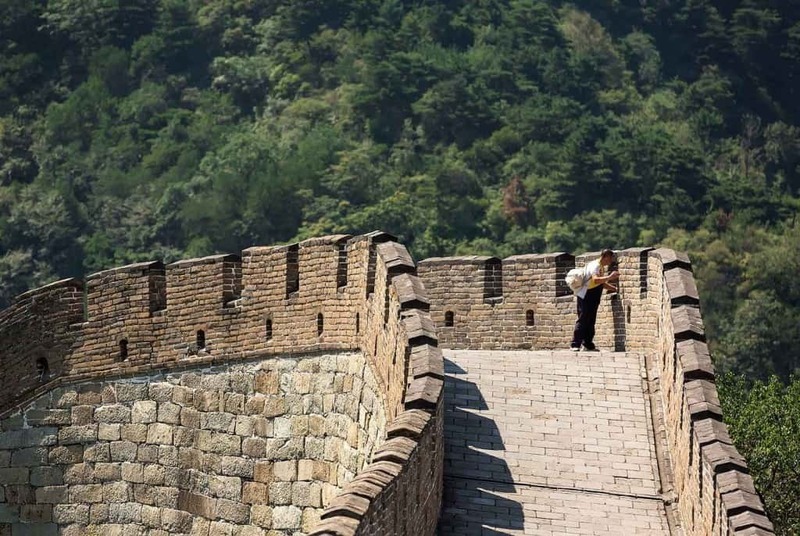 We hardly can picture anyone over ten years of age who isn’t aware of the Great Wall of China. 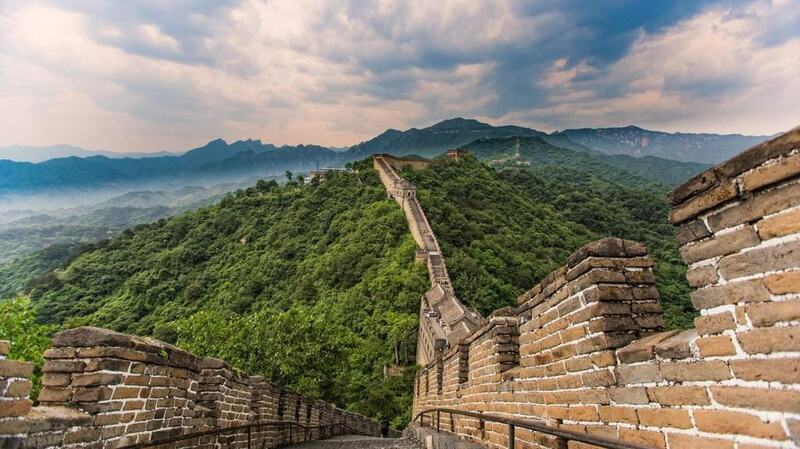 This incredible man-made masterpiece has been a symbol of not only China but also the Earth, as it took over 2,000 years to finally complete. 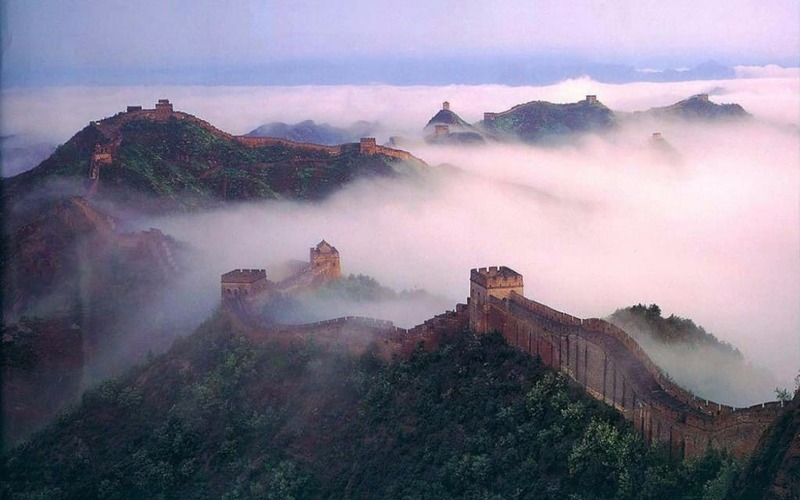 But astonishing facts don’t stop there, the wall is much more than just a huge pile of rocks made into a structure. It’s also as unique as it goes. And here are the ten most incredible fact you definitely didn’t know about it! 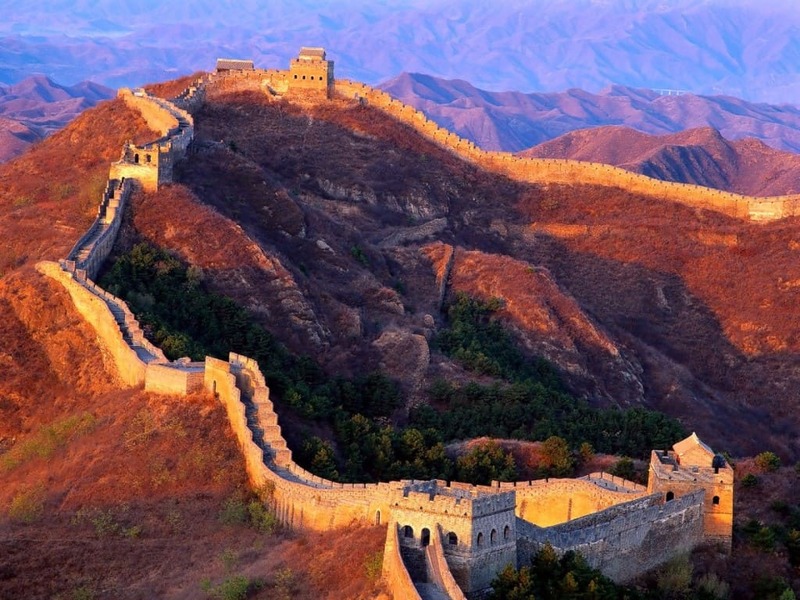 The construction of the whole Wall ran for more than 2000 years in total. During the two thousand years of its existence, the Wall carried many names. The most popular were barrier, fortress and Purple Frontier. The crown, however, takes the name Earth Dragon. Even though the wall has been around for so long, the rest of the world actually caught up only in the 16th century. The first European to discover it was Bento de Gois in 1605. 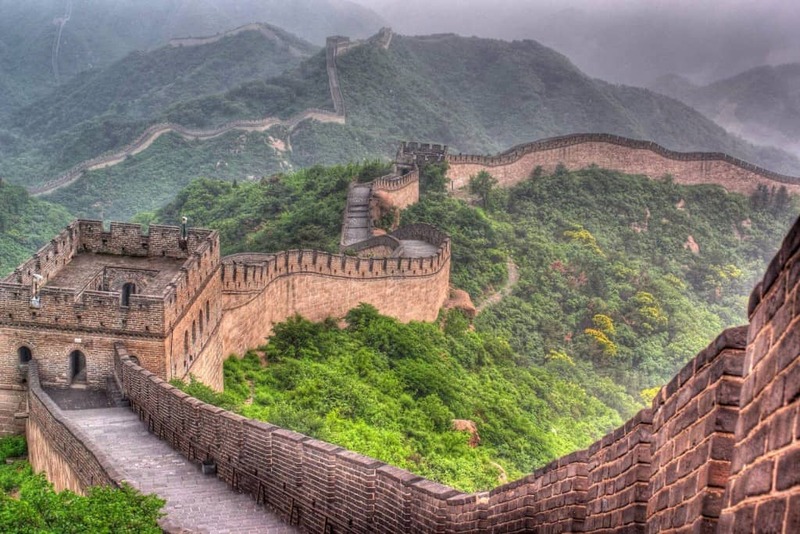 The myth about the wall claimed that when building the wall, Chinese used human bones alongside bricks. 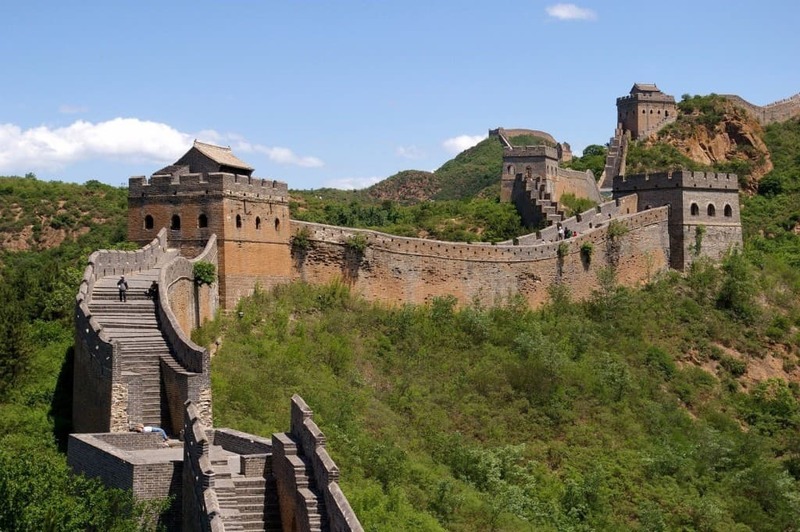 However, the Chinese claim that’s not true and the only things used were earth, stones, rubble, wood, bricks, clay tiles or lime. 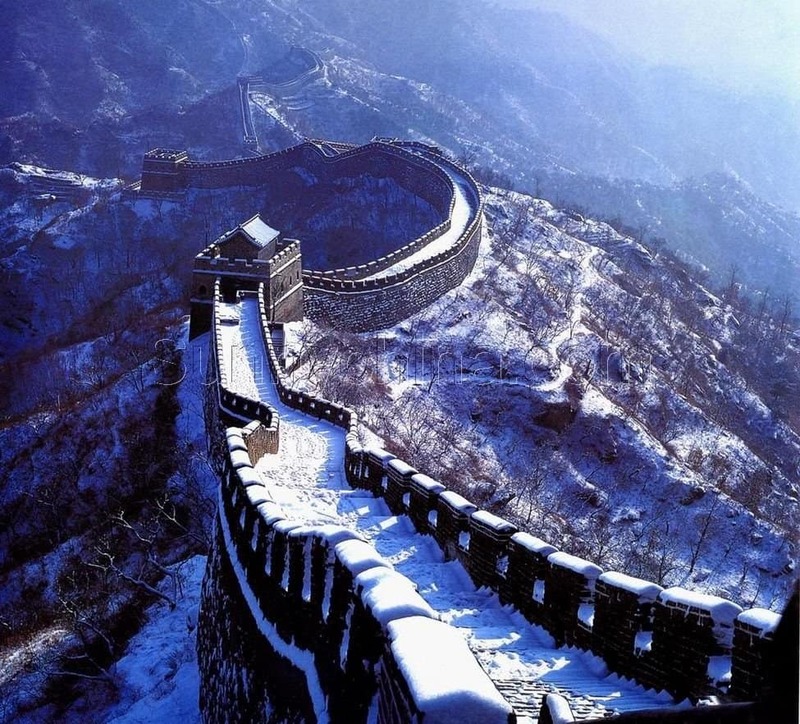 At its highest point, the wall is 26 feet or 7.9 meters tall. 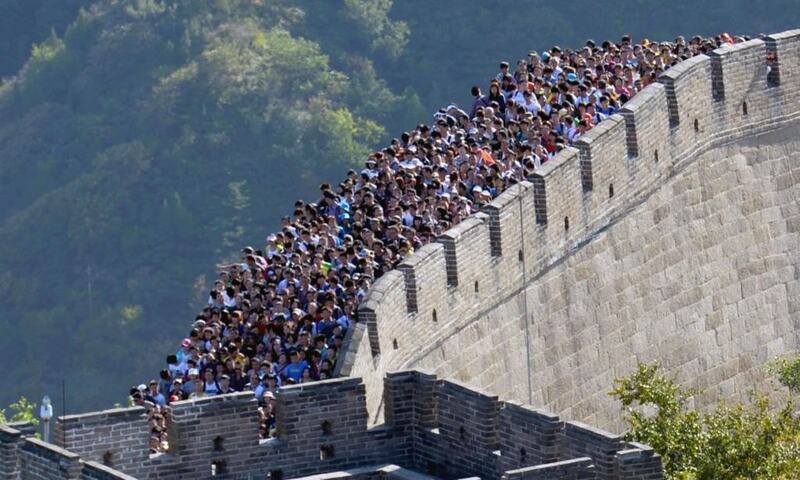 It is thought that as much as 800,000 people were involved in construction of the wall. Even though the wall can be seen from the space, you cannot actually recognize it while standing on the Moon as the distance is too big. 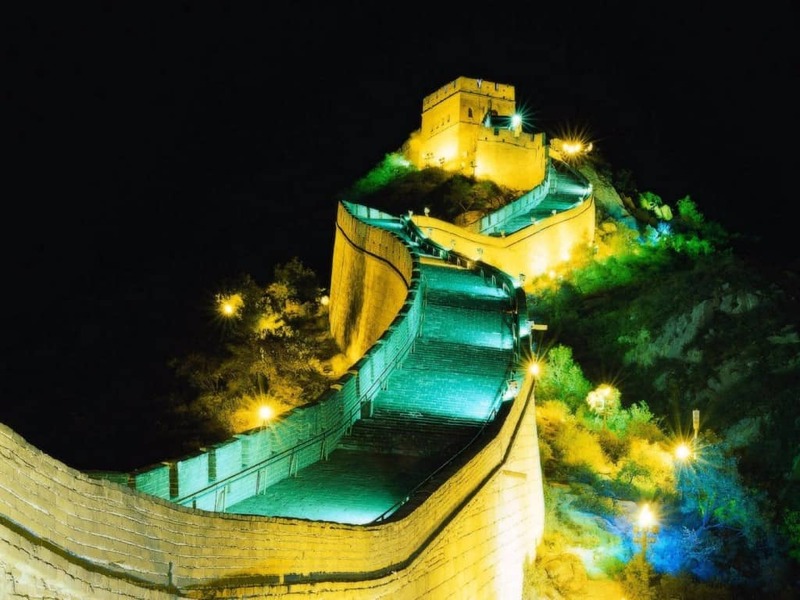 According to a legend, a dragon was the original architect regarding The Great Wall of China, while the humans were only following its tracks. 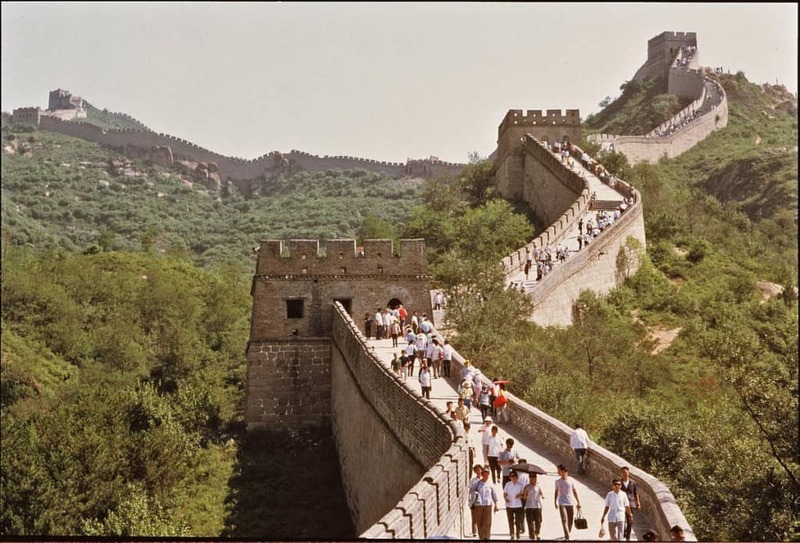 The Wall has also been referred to as the “longest cemetery in the world” as apparently hundreds of thousands of people died during construction.